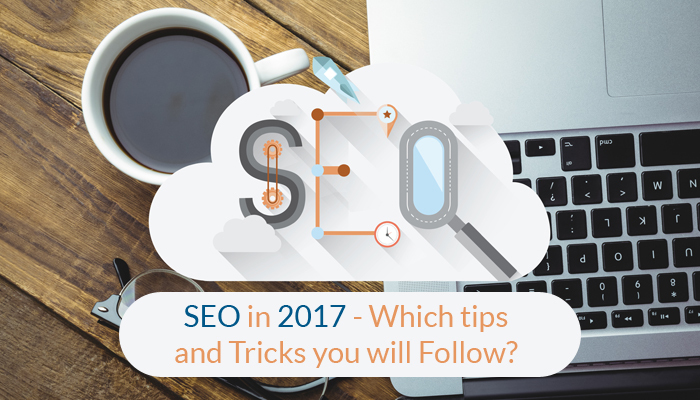 SEO in 2017 - Which Tips and Tricks you will follow? The SEO world keeps on changing at a rapid speed. Customer’s expectations, Google’s Algorithms keep the marketers continuously thinking. Complacency will harm your ranking and lower your marketing position. We all know that Google uses several algorithms for SEO and ranking. So, we need not to worry, just make sure to use solid content that attracts the user. For more assistance in SEO, please email us at sales@technoinfonet.com or give us a call at +44 20 8144 6541 / +1 917 675 3286.